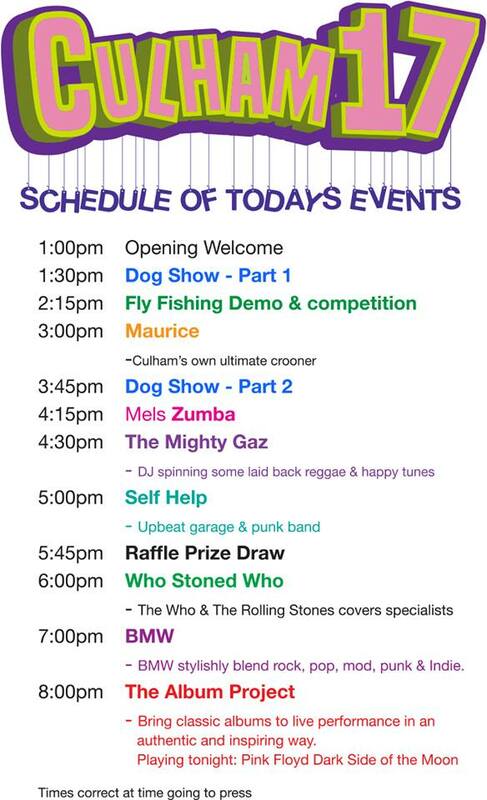 This weekend entertain the whole family at the Culham Show! 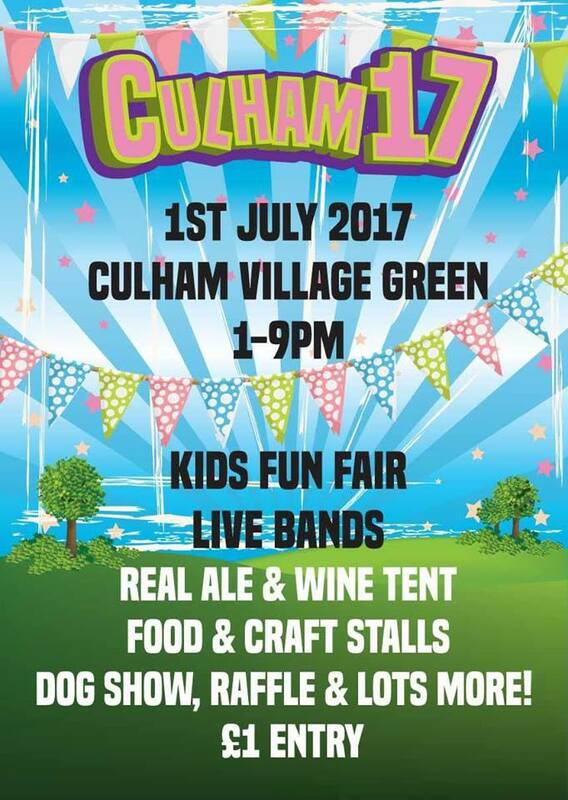 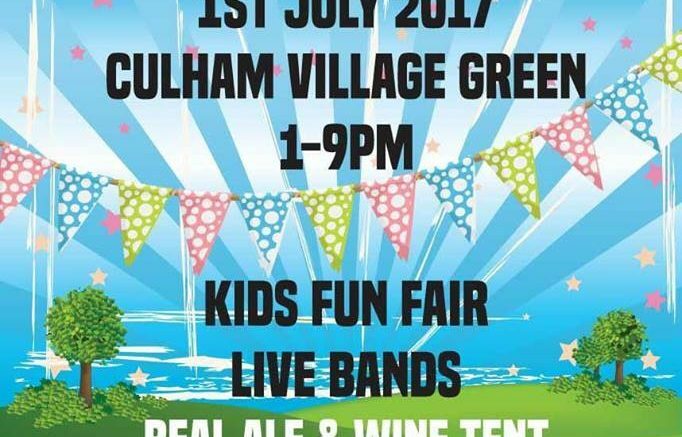 There will be something for everyone, bouncy castle, food stalls, fun fair, live music, ales and wines, raffles, dog show, Zumba and more!! 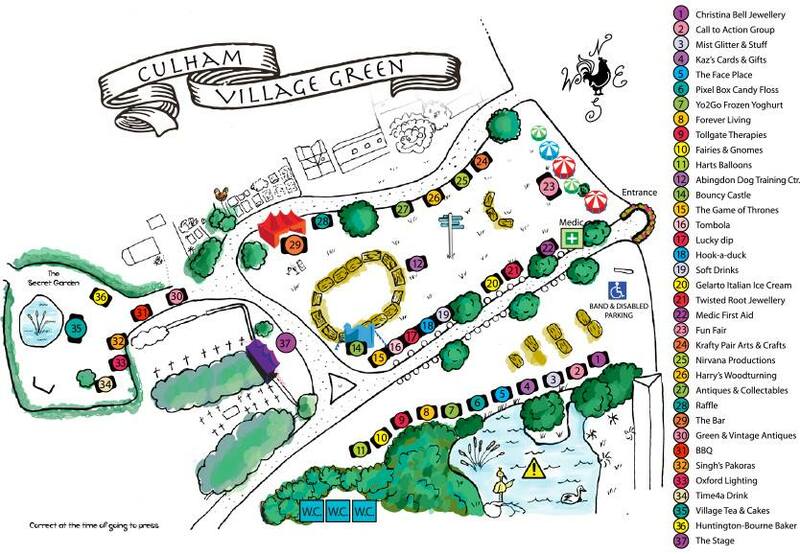 Here’s a map to help you get around and make sure you don’t miss anything!